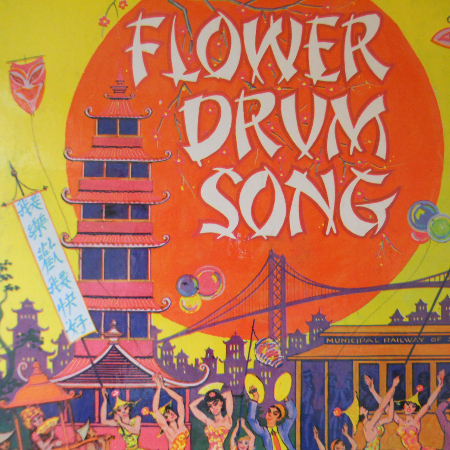 Set in the late 1950s, Rodgers and Hammerstein's Flower Drum Song centers on naive immigrant, Mei-Li, who arrives in San Francisco's Chinatown, after fleeing communist China. The young refugee is befriended by Wang, who is struggling to keep the Chinese Opera theatrical tradition alive, despite his son's determination to turn the family theatre into a rowdy nightclub. Over the course of the piece, we see generations of Asian-Americans grappling with their identity, pulled between a desire to uphold the traditions of their Asian past and a need to feel vitally part of the American present.